When World War II ended in 1945, many of Charlotte and Mecklenburg County, North Carolina's servicemen came home, but some could not. To insure that those who had given their lives to preserve our freedom would not be forgotten, volunteers created files of information about these veterans. These files were used as the foundation for the Gold Star Veterans Exhibit. Welcome. 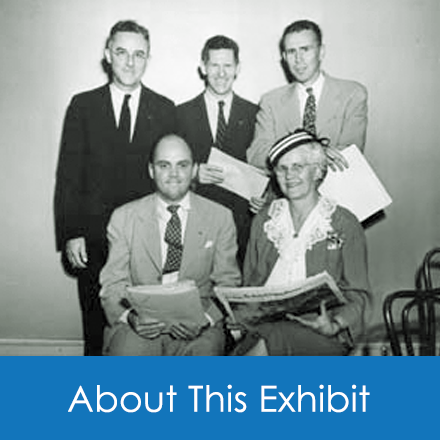 This exhibit represents over 50 years of fact gathering. Early work was completed by the Y.M.C.A., the Charlotte Chapter of the American War Mothers, War Dads, Gold Star Mothers and other interested volunteers immediately following World War II. The local Girl Scout Council assisted by mailing questionnaires. 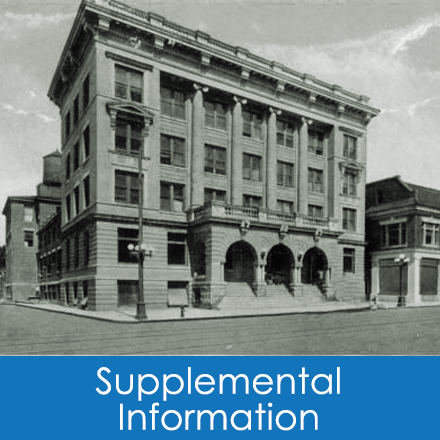 The Public Library of Charlotte & Mecklenburg County eventually received the initial research and added to it. The files have long been available to the public through the Robinson-Spangler Carolina Room. 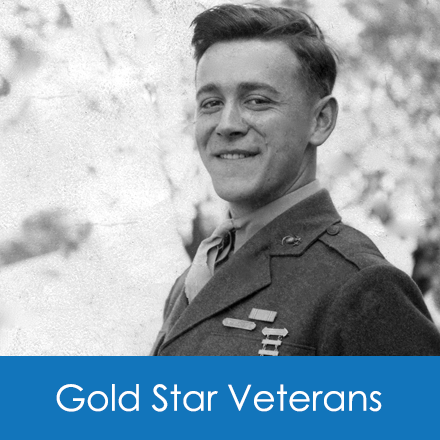 The Gold Star Veterans exhibit arranges the information in a concise and easy to use format. 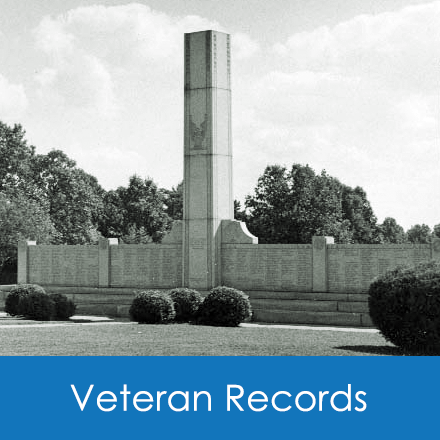 Please use the Veterans Database to search for individuals. Explore the exhibit to learn more about World War II.